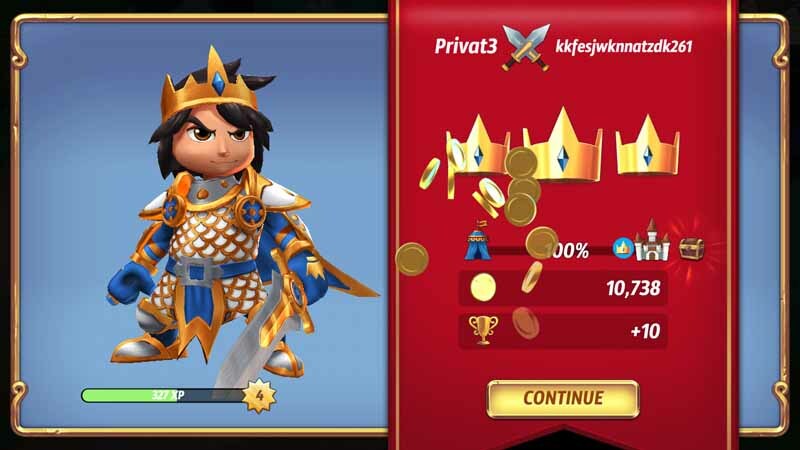 In Royal Revolt 2, the siege continues! Like in the original franchise, the main objective of the game is to conquer various surrounding lands and dominate the whole empire through the employment of your siege lord (king) and his accompanying army, with a bit of haste and strategy along the way of course. Check the Guide Contents for our Tips and Hints for the game.